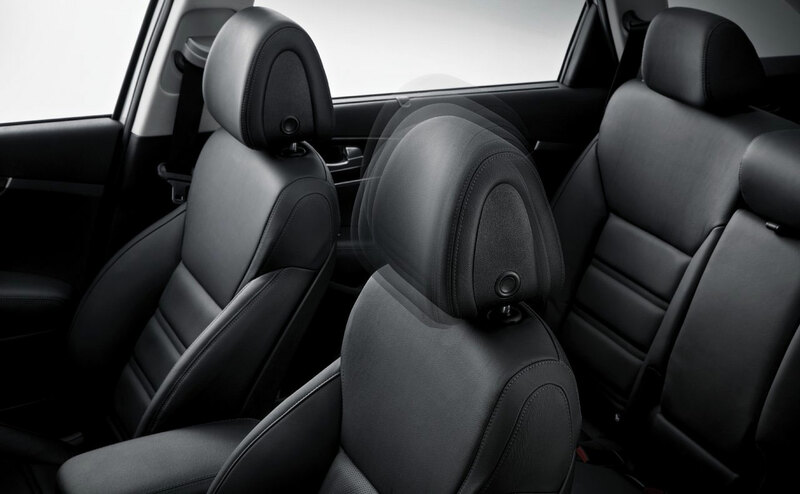 Imagine being able to drive around Louisiana in a stylish midsize SUV that has a comfortable interior and the versatility to handle all of your driving needs. 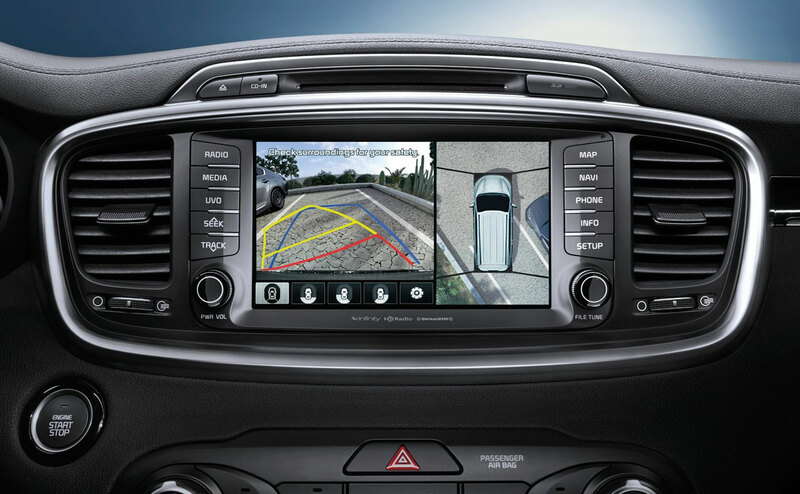 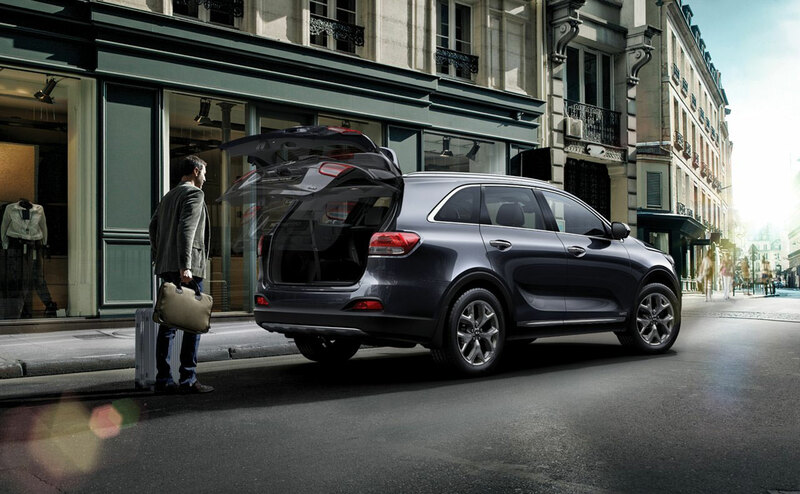 At All Star Kia in Baton Rouge, LA, we’re thrilled to carry the 2016 Kia Sorento in stock for motorists to survey.  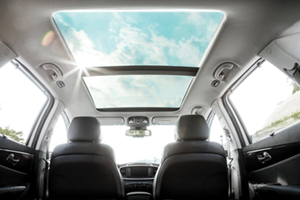 Our dealership is one of Louisiana’s premier Kia dealerships and has served Gonzales and Prairieville, LA for a number of years with great prices on all vehicles. 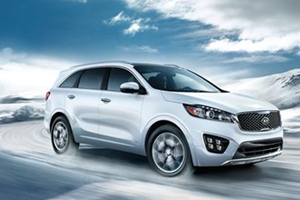 Visit All Star Kia at 5740 Siegen Lane and explore the new Sorento today. 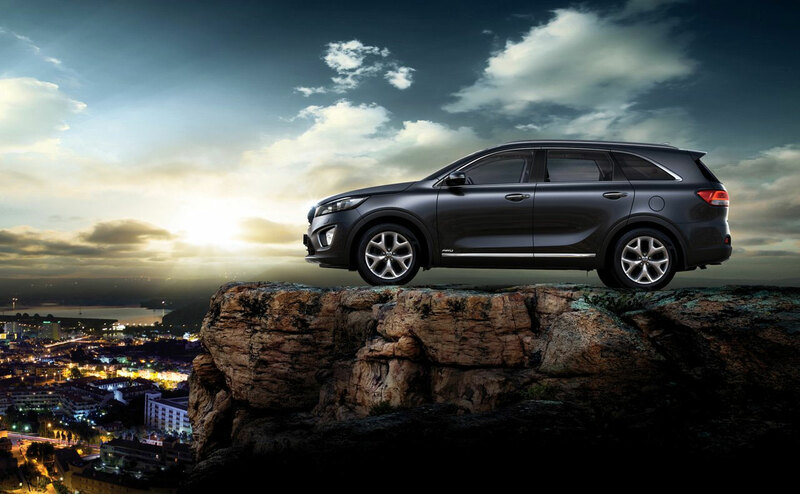 The 2016 Kia Sorento is an all-new vehicle for the brand. 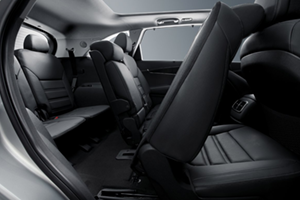 The midsize SUV gets new exterior styling, a interior makeover and extra interior space. 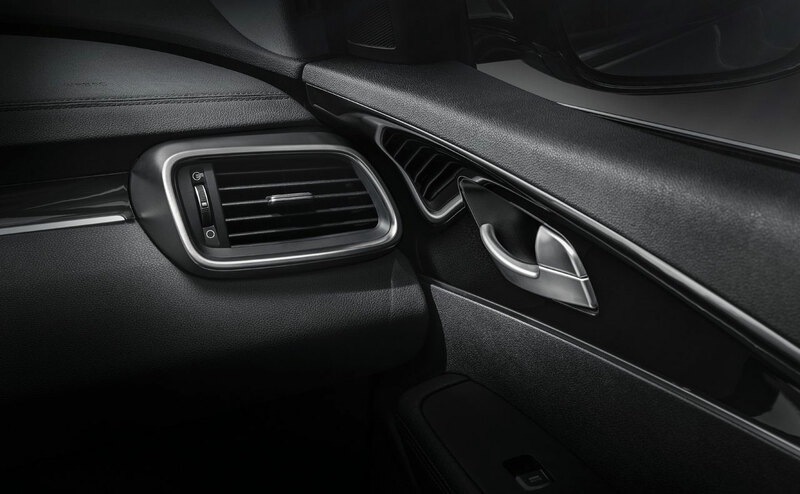 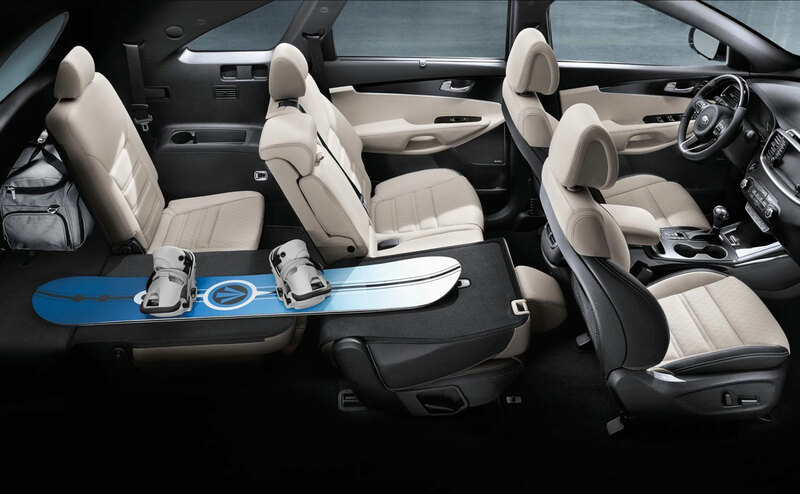 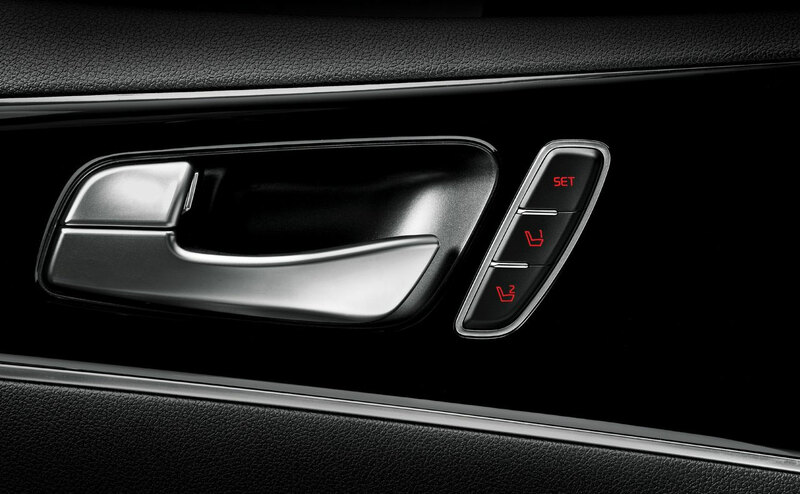 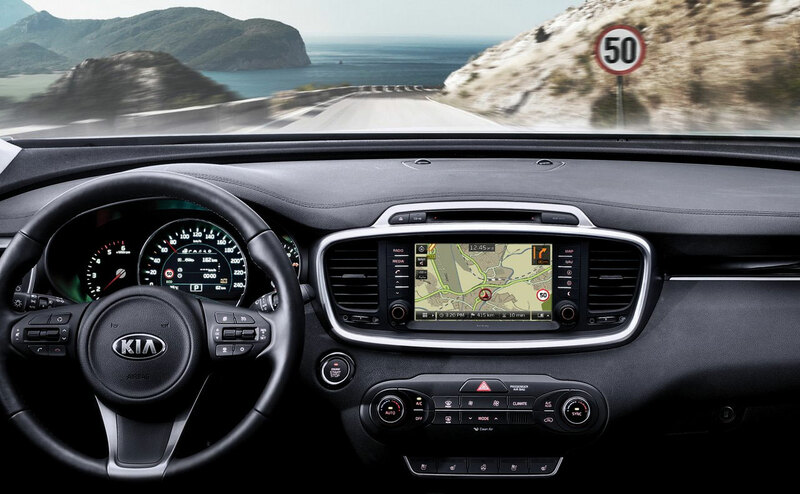 There are three available engines for motorists to explore and the interior features all of the latest technology. 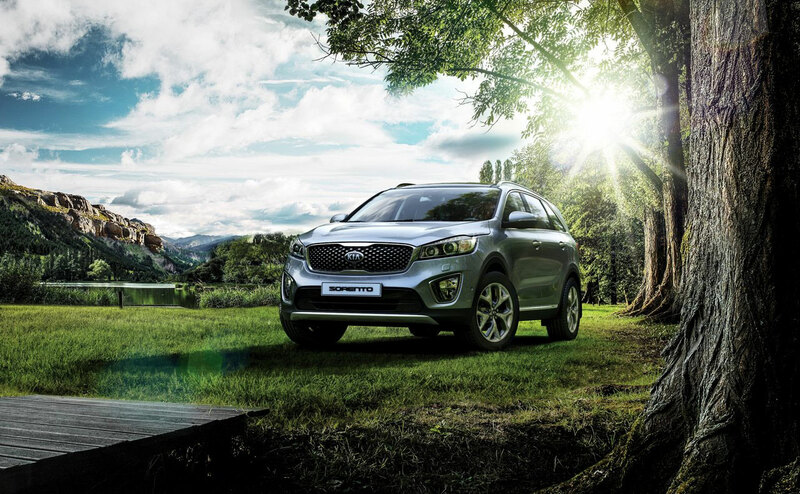 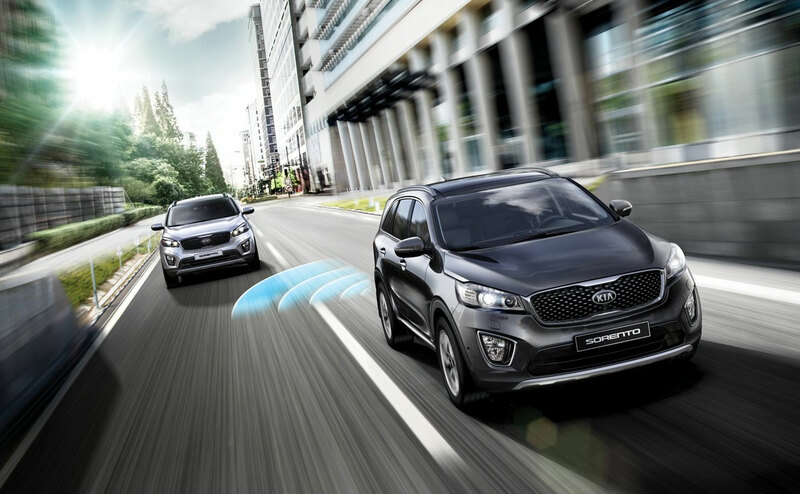 To provide you with a comfortable ride and the ability to tackle a variety of driving situations, the new Sorento has three powerful engines for drivers to explore. 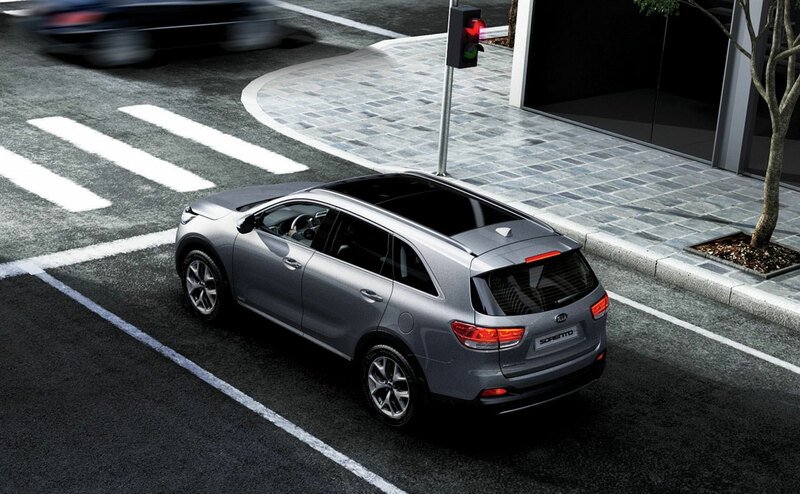 The entry-level model comes with a 2.4-L inline-four that produces 185 hp and 178 lb.-ft. of torque. 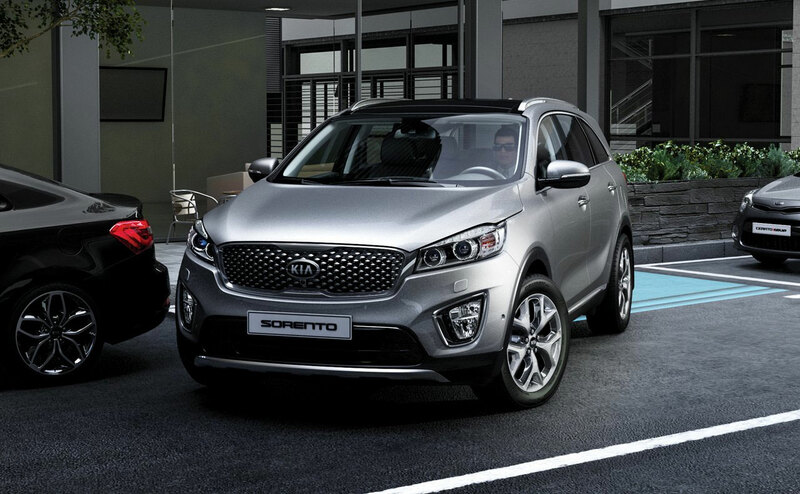 The mid-range Sorento has a 3.3-L V-6 that generates 290 hp and 252 lb.-ft. of torque. 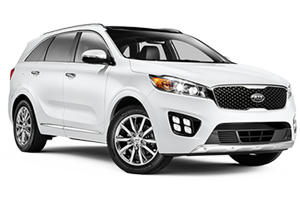 The range-topping Sorento is equipped with a 2.0-L turbocharged inline-four that produces 240 hp and 260 lb.-ft. of torque. 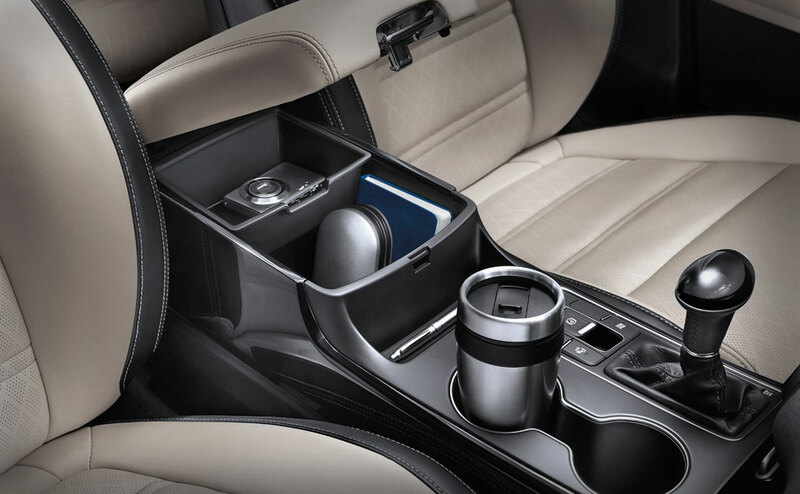 All of the motors are matched to a 6-speed automatic transmission, which aids the SUV in returning excellent fuel economy. 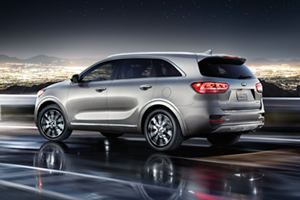 When it comes to getting into a midsize SUV that can provide you with an incredible ride, has all of the latest technology and can fulfill all of your daily needs, the 2016 Kia Sorento is an excellent option. 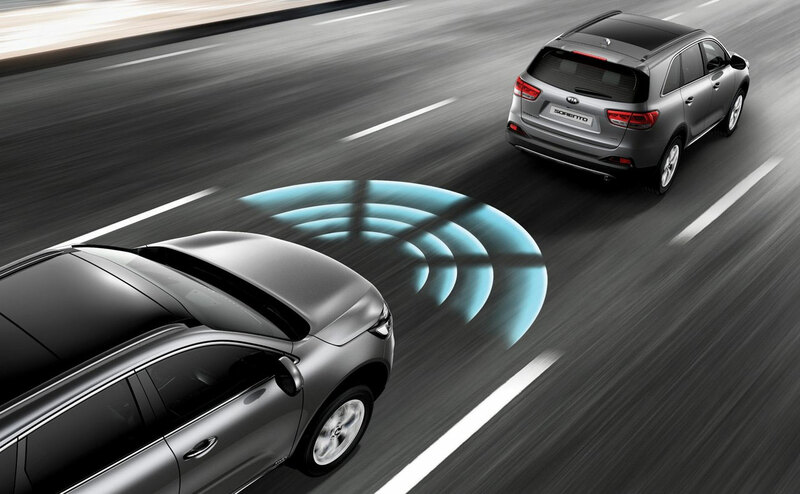 At All Star Kia in Baton Rouge, LA, drivers will get our best price on a vehicle and have the chance to explore a vast array of new Kias in stock. 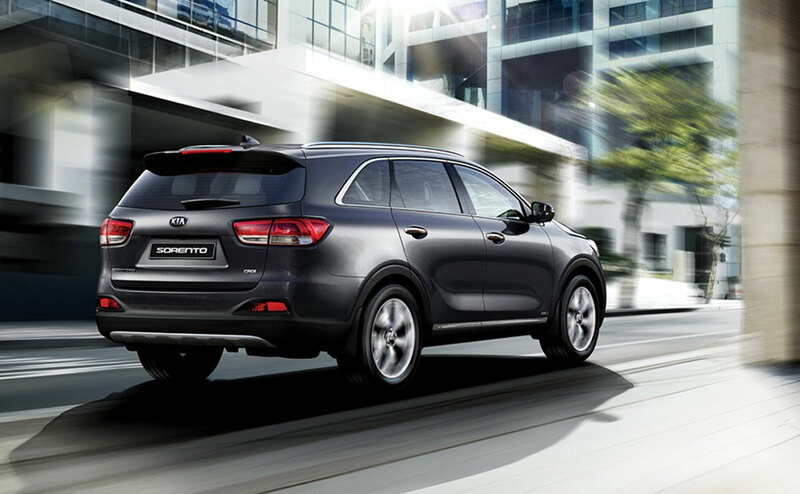 Stop by All Star Kia at 5740 Siegen Lane and discover the Sorento today.